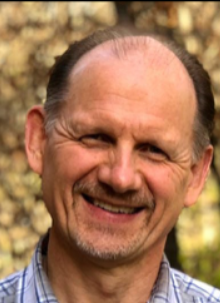 Join us as we welcome back teacher, author, and spiritual father, Bob Sorge. Through his infectious passion and message of hope, you will be encouraged to pursue Jesus more deeply. We will only have one service this Sunday at 10:00am.